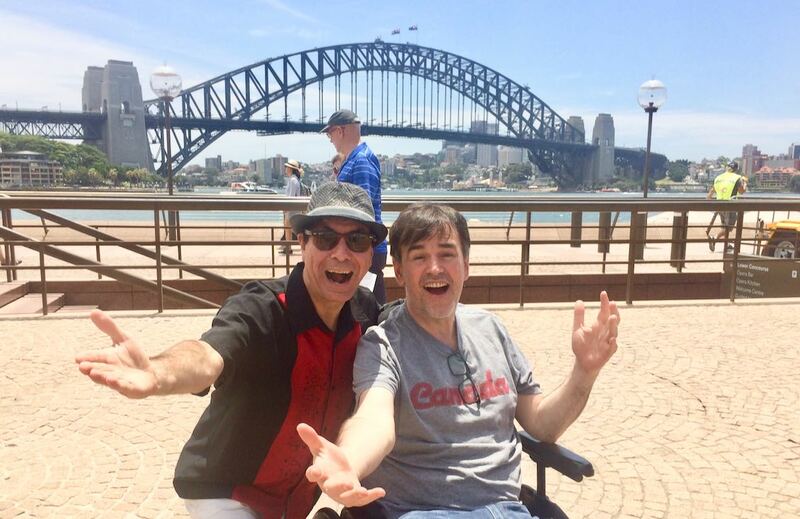 Tim Ferguson & Maynard are very nervous this show, due to their upcoming review on the fearsome Who Are These Podcasts? show. They try and explain themselves and Bunga Bunga, turns out to be not that easy. Listen to what they thought of us at Who Are These Podcasts? Show 92 for the terrible truth. Tim’s art exhibit happens on 18th Feb in Surrey Hills, Sydney. Check his FB page for the venue.